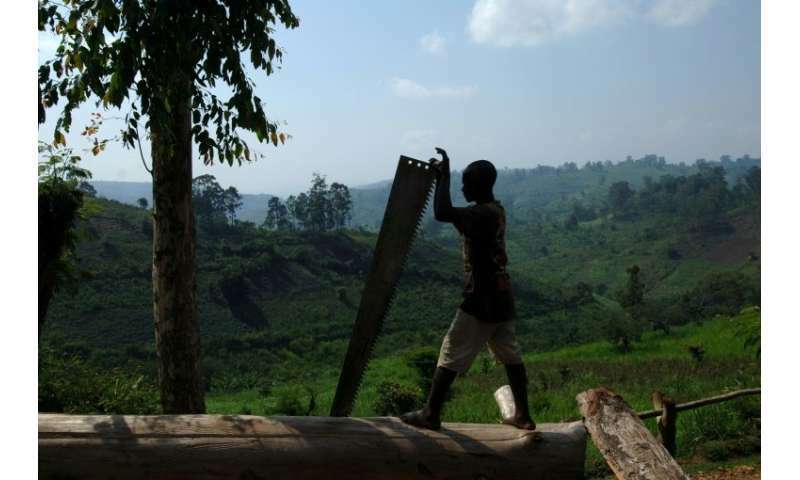 Wednesday's talks in Kinshasa sought to raise awareness among "various religious denominations" about the Congo Basin forest, a biodiversity hotspot and climate shield, said Henri Muhiya from the Catholic Church's commission for natural resources. Catholic, Protestant and Muslim delegates attended the meeting, as well as representatives from the Pygmy community, he said. It was the first meeting since the Interfaith Rainforest Initiative was launched in Oslo a year ago, which sought to harness the moral firepower of the faithful in a campaign against illegal logging, which destroys the habitat and means of sustenance for forest people. Pygmies are an ethnic group with communities across the Congo Basin and in Rwanda, Burundi and parts of southern Africa. Some live in hunter-gatherer communities. They were present to contribute their knowledge about the rainforest habitat and the impact of logging. 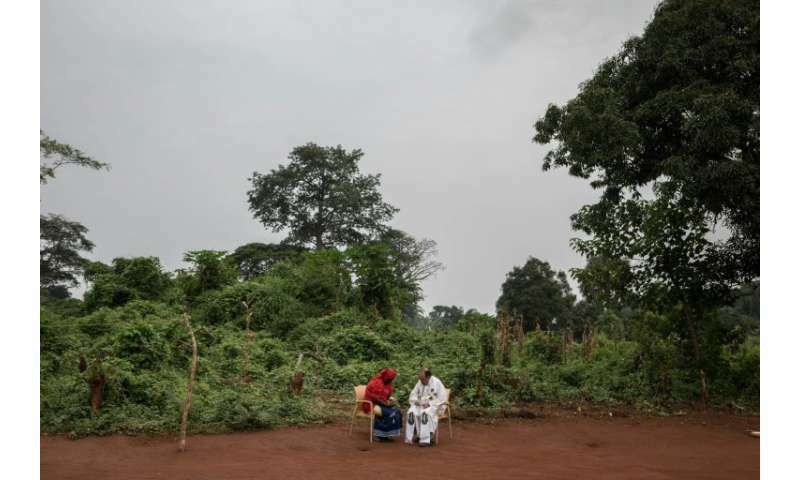 Participants at the Kinshasa talks agreed on the need to raise public awareness about the forest as a sacred area and how it is used within different spiritual rituals. The interfaith platform is aimed at "influencing politicians positively, but also influencing the behaviour of the multinationals" about sustainable use of resources, Muhiya said. "What use will it be to the multinationals to watch the planet disappear?" he asked. Spread over 220 million hectares (544 million acres), the Congo Basin forest is frequently described as the world's "second lung" after Amazonia in South America. It straddles the DRC, the Republic of Congo and Gabon. As well as being a jewel for biodiversity, the Congo Basin also plays a key role in the climate-change equation. Its peaty soil holds a massive stock of carbon—the result of billions of years of vegetal growth and decay. According to scientists at Leeds University in northern England, the Basin holds the equivalent of three years' worth of global carbon dioxide (CO2) emissions. Turning this land to agriculture would release huge amounts of greenhouse gases, worsening global warming almost at a stroke, they say.